One simple way for you to show sympathy to a grieving family because of a loved one’s death is by sending a condolence wreath. This could help you comfort and somehow alleviate what the family feels showing that you are there for them. 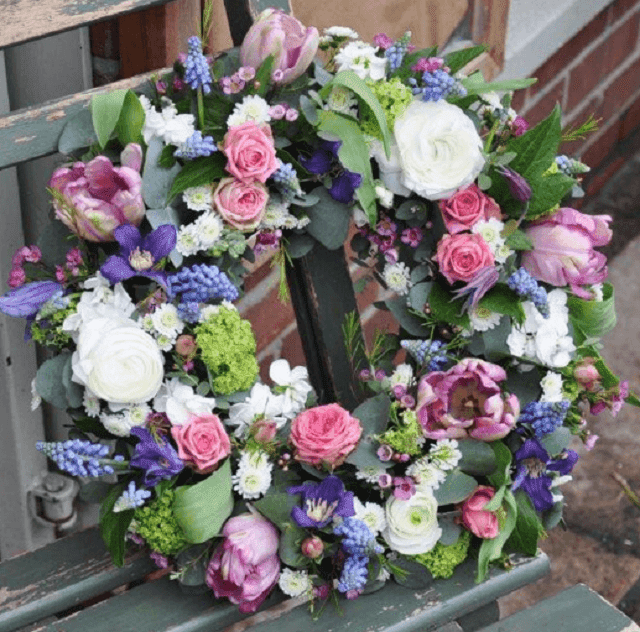 You can go online and browse the different funeral wreaths that you can choose from and go for the one that you know is perfect for the deceased and will also suit your budget. 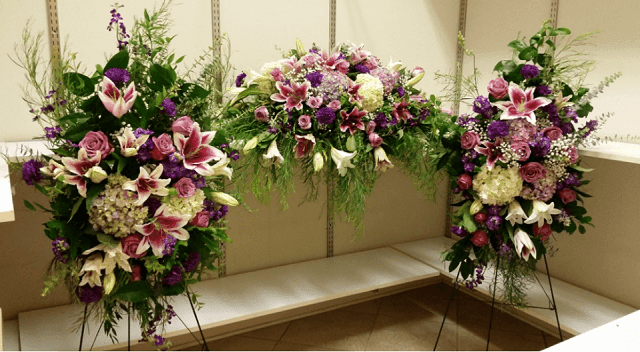 How to Choose a Condolence Wreath? Sending funeral flowers is something that you have to take seriously f you don’t want to upset the grieving family. Remember that the reason why you are giving flowers is to show respect to the deceased. It is necessary that you search for information about the types of flowers perfect for a wreath such as roses, orchids, lilies, carnations, and chrysanthemums. It is also important that you get the flowers from a trusted florist if you want to be assured that it is fresh and properly arranged. If you can’t go to the funeral, then all you have to do is call the florist and let them deliver the sympathy condolence wreath. There are various factors that you have to consider when choosing a wreath such as the following. Choose the type of flowers according to the preference of the deceased. If she is your friend, then maybe you know something about her favorite flower. It is also essential that you choose the right color for the flowers. Most of the time choosing flowers in light colors suits such situations because it represents peace. Make sure that the wreath is not that too big or too small. Compare the costs of the wreaths if you don’t want to spend a lot. You can even look for a florist online that could offer you discounts. If ever that you have the time to go to the funeral, then it is best that you give the wreath personally to avoid paying for the delivery service. Besides, this can be more effective to show your sympathy to the family. Flowers are always connected to situations that involved intense emotions. It somehow uplifts the spirit of people during times that they feel down. 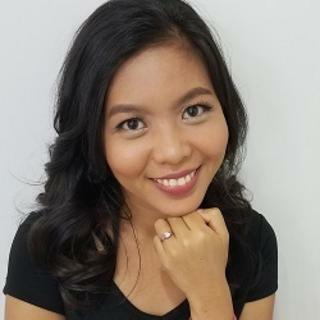 So if ever that you are looking for a condolence wreath, visit a flower shop near your place or look for the best florist online that could offer you a variety of wreaths at reasonable costs.